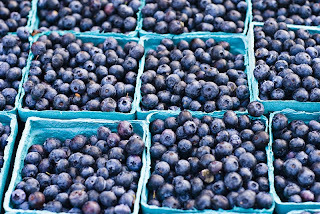 Edgewater Green Market continues each Saturday through October Reviewed by Edgeville Buzz on August 24, 2009 . Stop by the Edgewater Green Market at the intersection of Broadway and Norwood on Saturdays from 7AM to 1PM to browse amazing produce, flowers, clothing, crafts and other great offerings. The market will continue operating at this intersection near True Nature Foods (6034 N. Broadway), and is scheduled to run on a weekly basis through October.